Celebrating the life and music of the legend BOB MARLEY, we come together in One Love and I-nity, with a day full of good vibes and great reggae music. "Lets Get together and feel alright"! 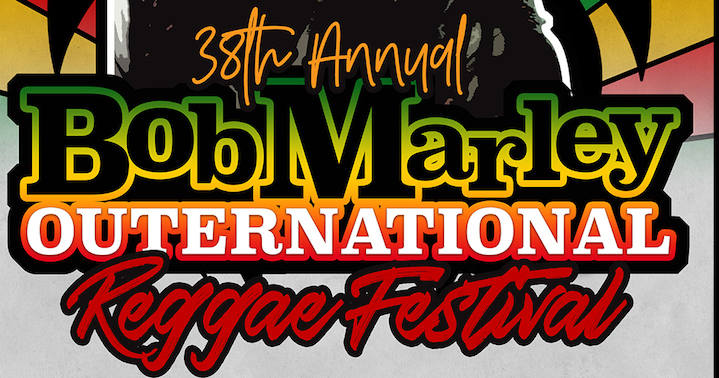 All performed over 2 stages (indoor and outdoor), with Jamaican and Caribbean food stalls, and Reggae clothing and merch stalls. © 2019 Ticketbooth on behalf of Good Good Music. All sales are final. Tickets are non-refundable.